Stewardship exists to assist pastors and local leaders in teaching Biblical principles of Christian stewardship in personal finance, tithe, offerings, time, and talents. Stewardship is a privilege given to us by God for nurture in love and the victory over selfishness. We offer instruction in money management, and the purpose and use of tithes and offerings. A steward is one who recognizes that God – the Owner of everything – employs men and women as His managers. Resources, stories, devotionals, programs ideas, newsletters, offering calls, sunset calendars, and much more. Pay your title, give your offerings right here for easy quick service. 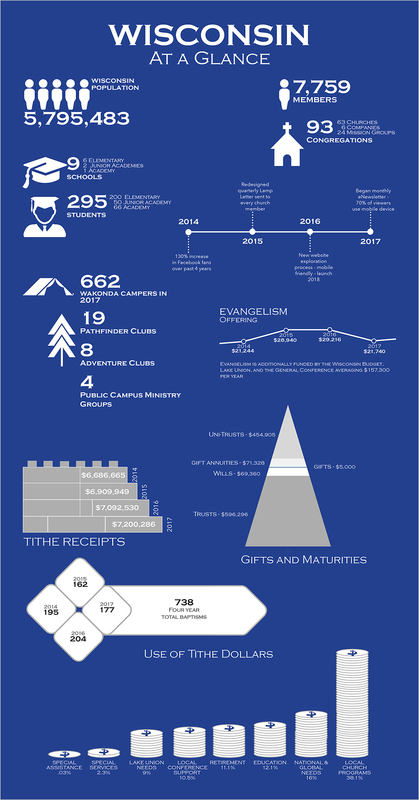 Find resources providing information on how tithes and offerings are used to support the ministry of the Church worldwide.